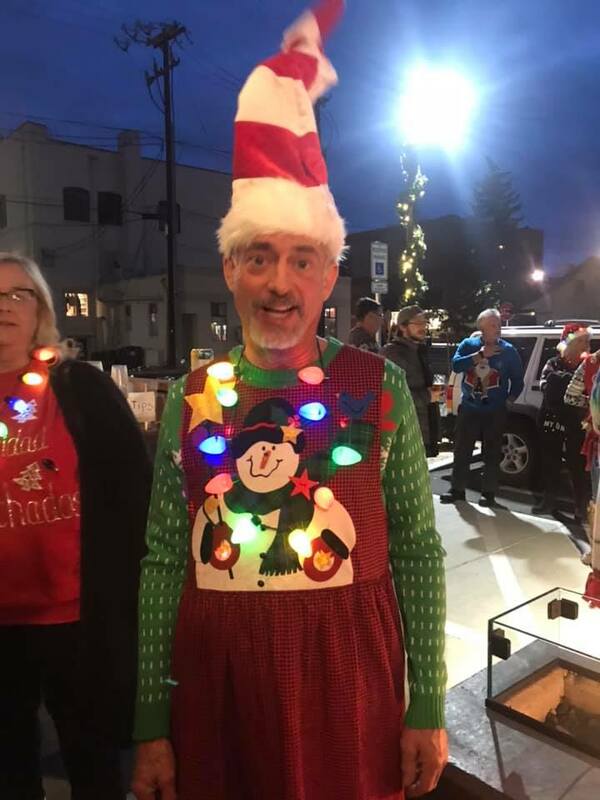 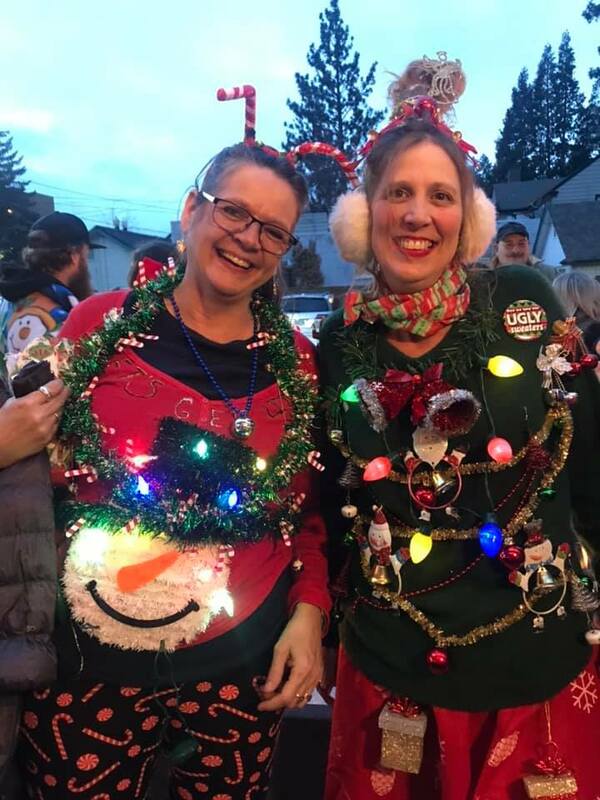 Every year Bendites get ugly to raise funds to keep Downtown Bend vibrant! 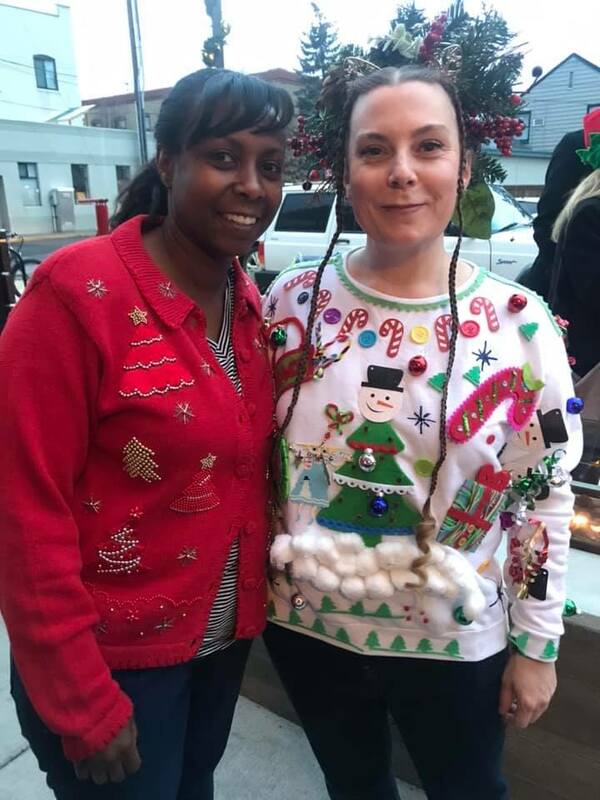 One hundred present of the proceeds from our fundraisers go to the DBBA. 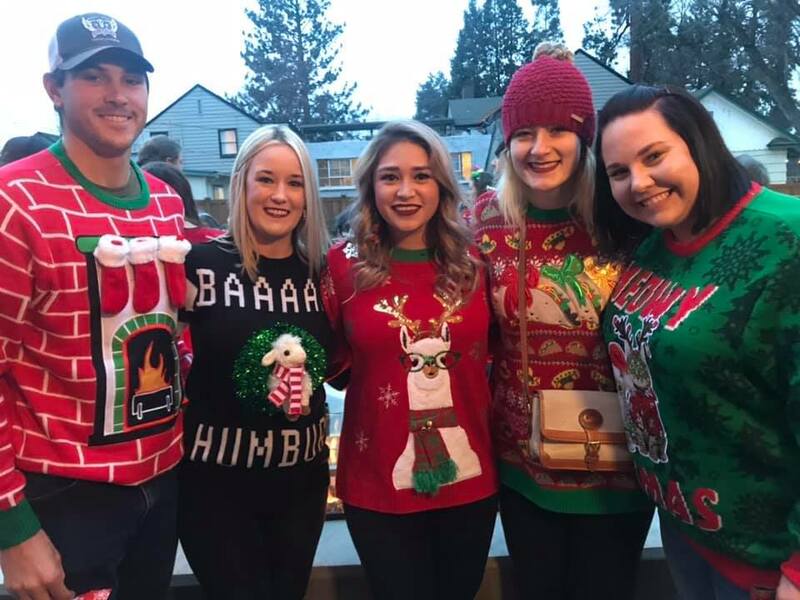 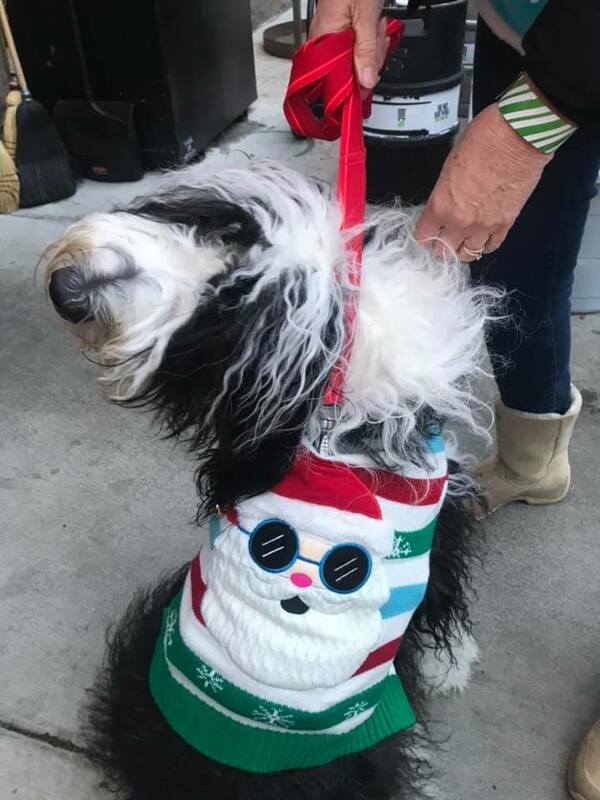 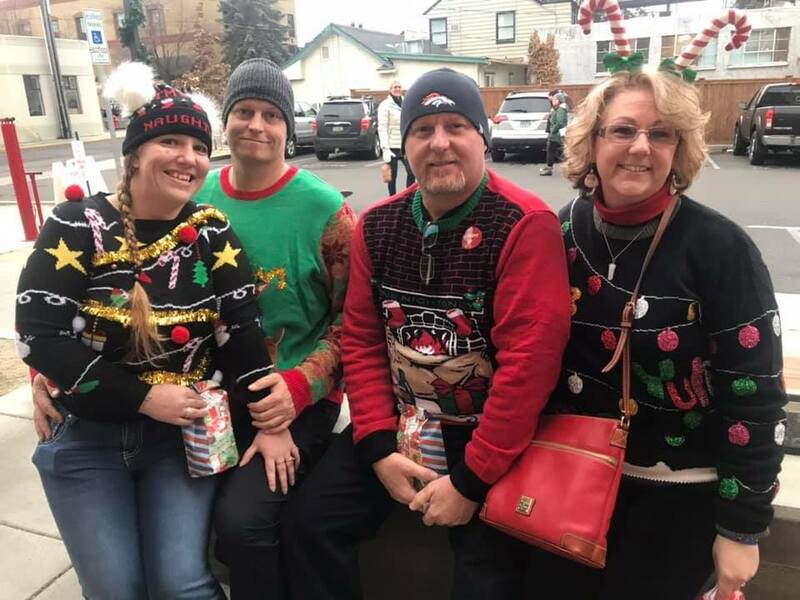 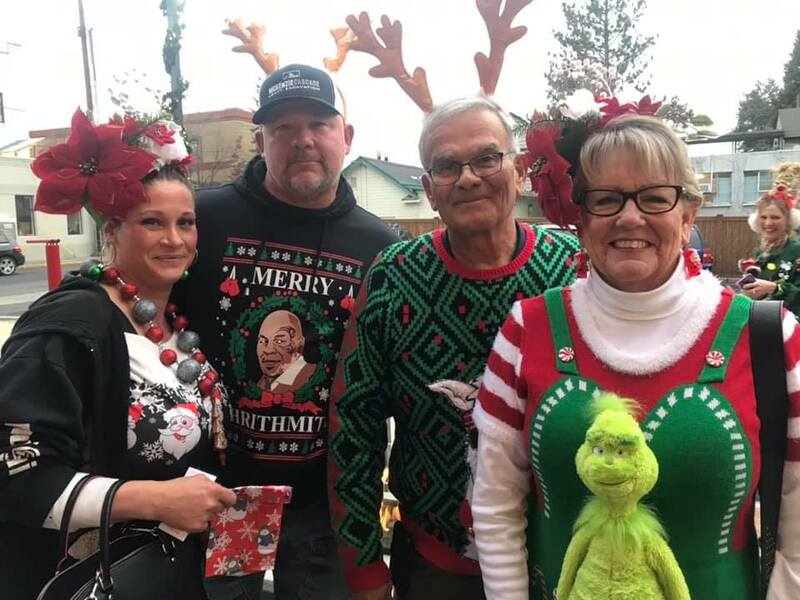 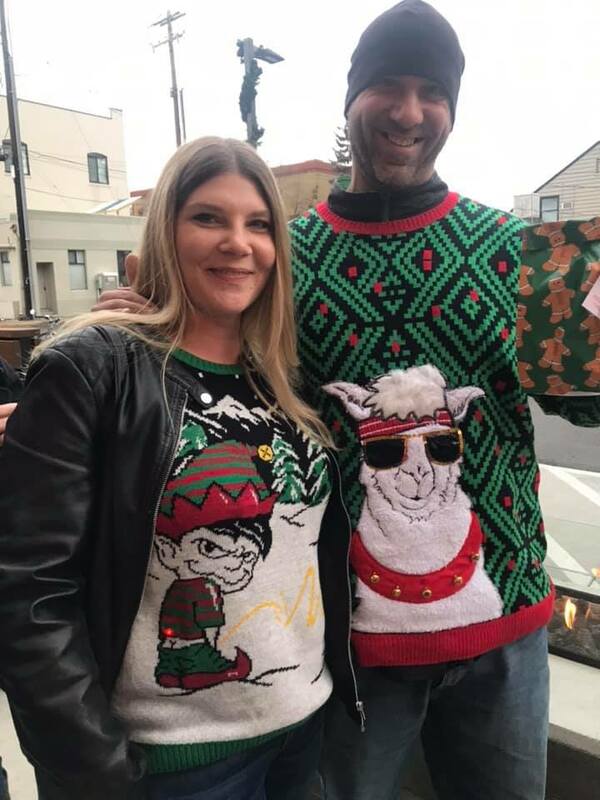 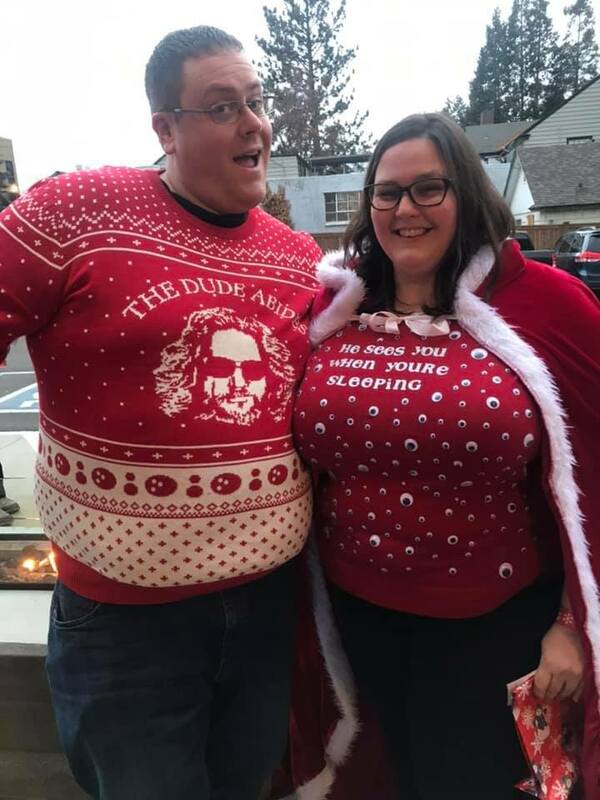 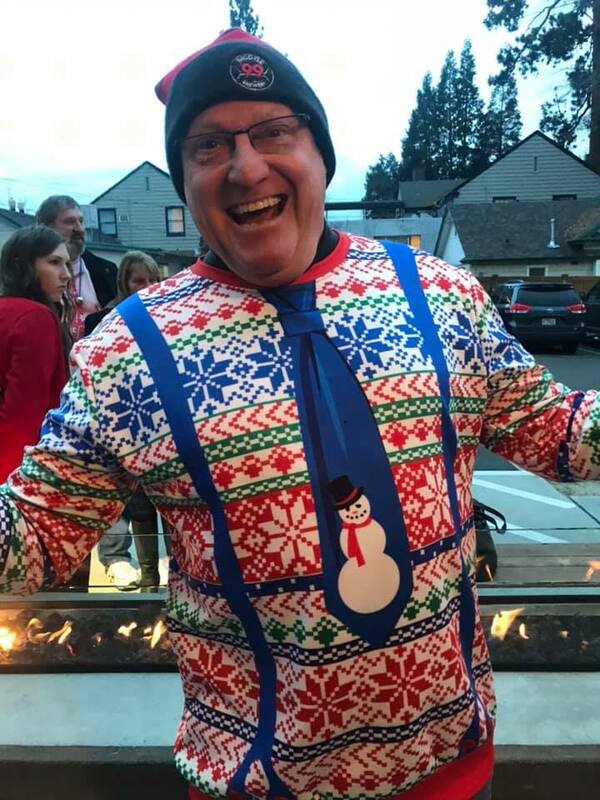 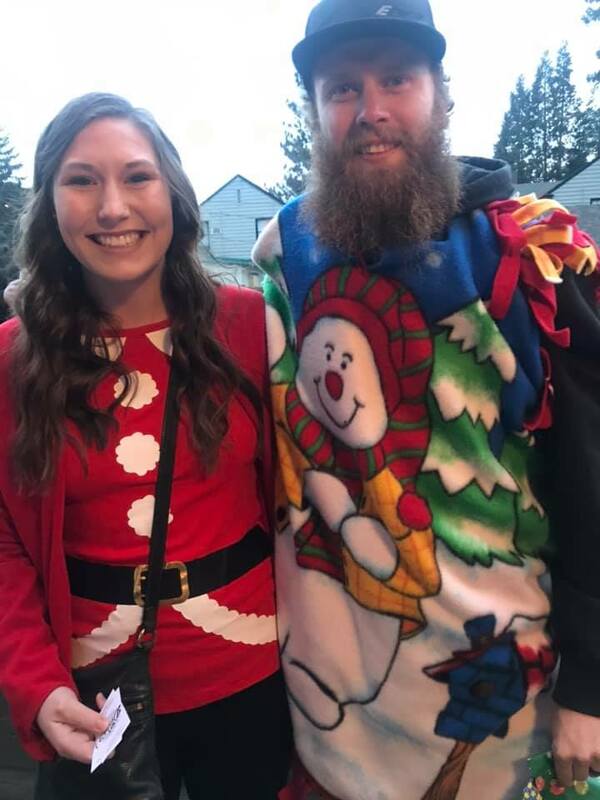 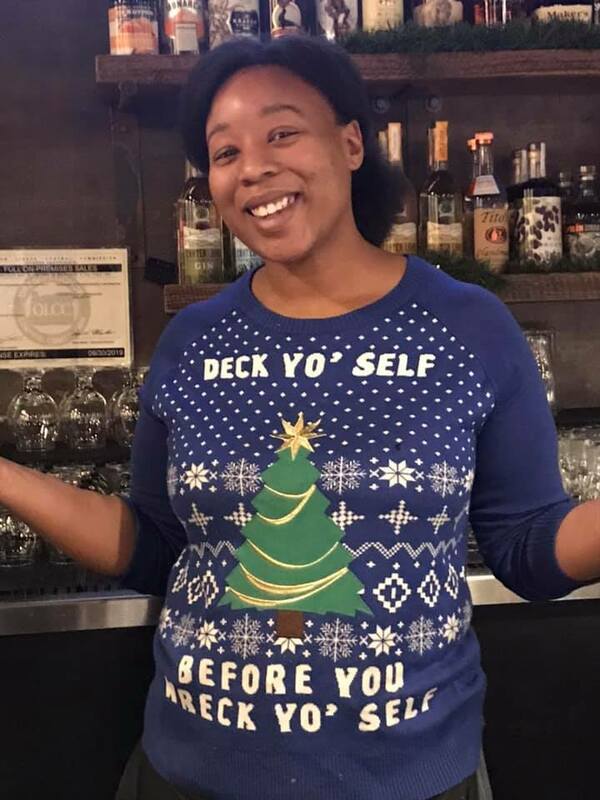 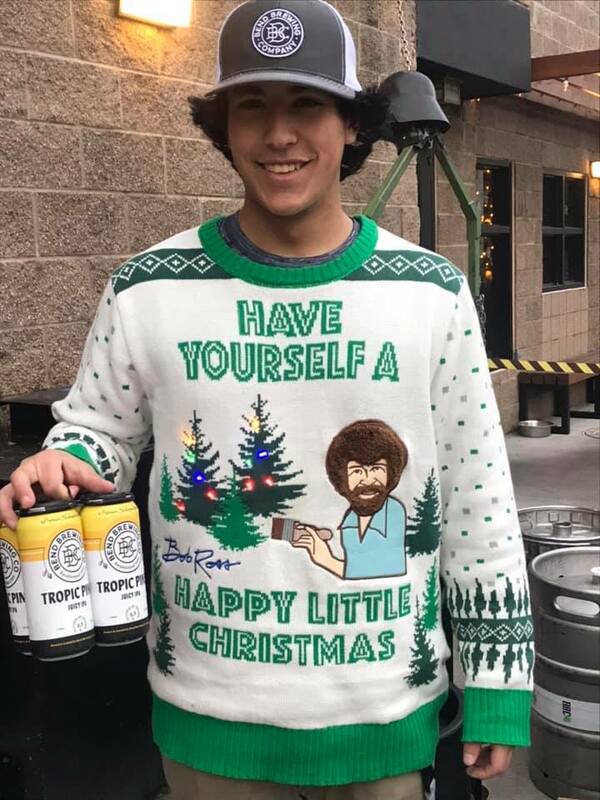 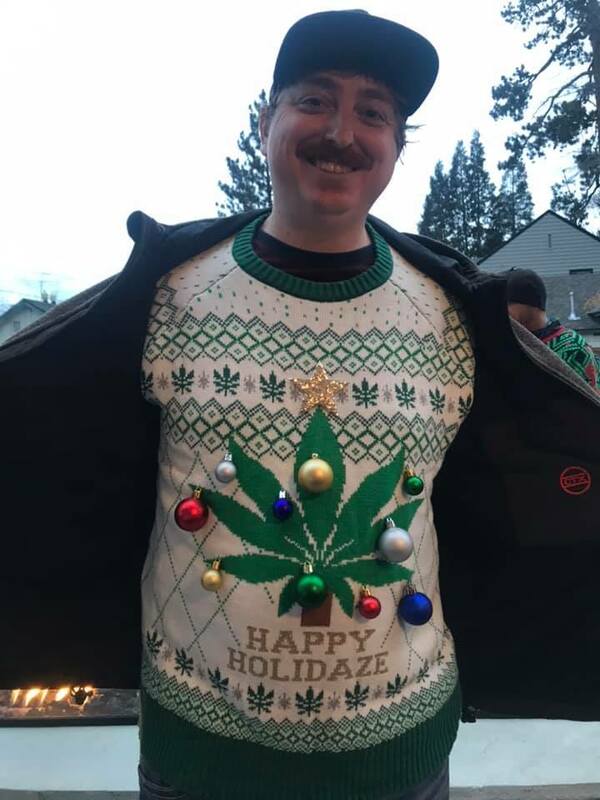 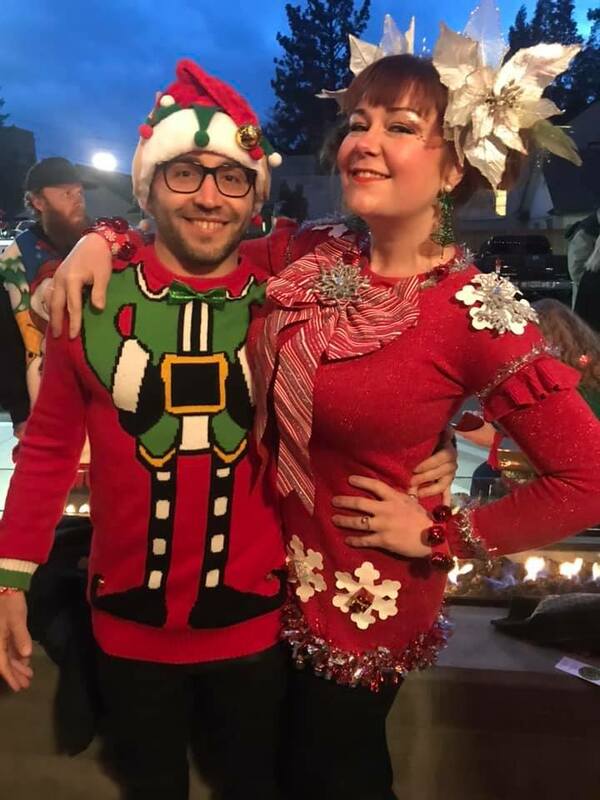 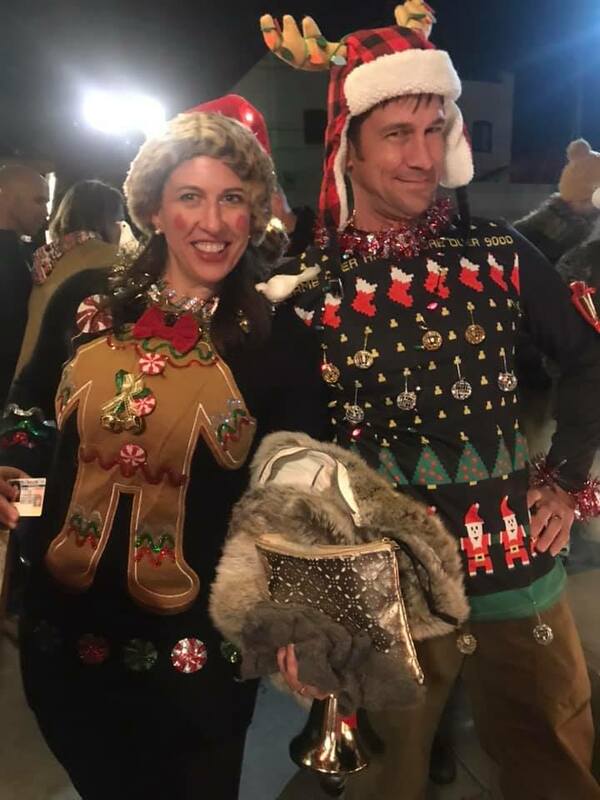 For more information, visit the Ugly Sweater Pub Crawl Website: ​https://www.benduglysweaterpubcrawl.com/. 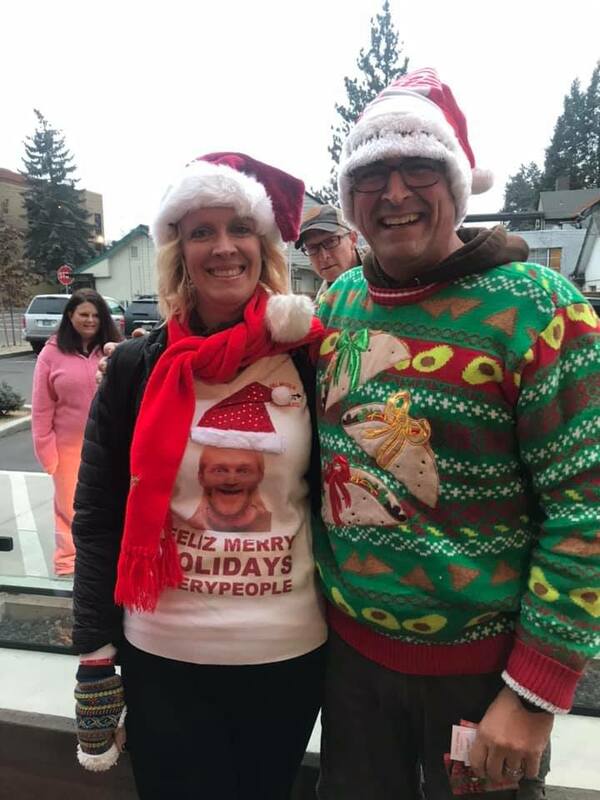 Thank you for helping us raise funds for Downtown Bend! 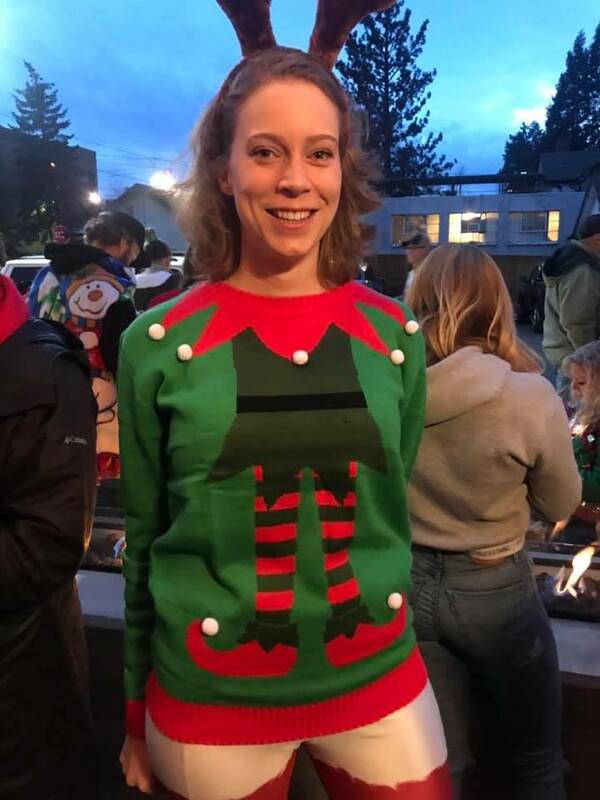 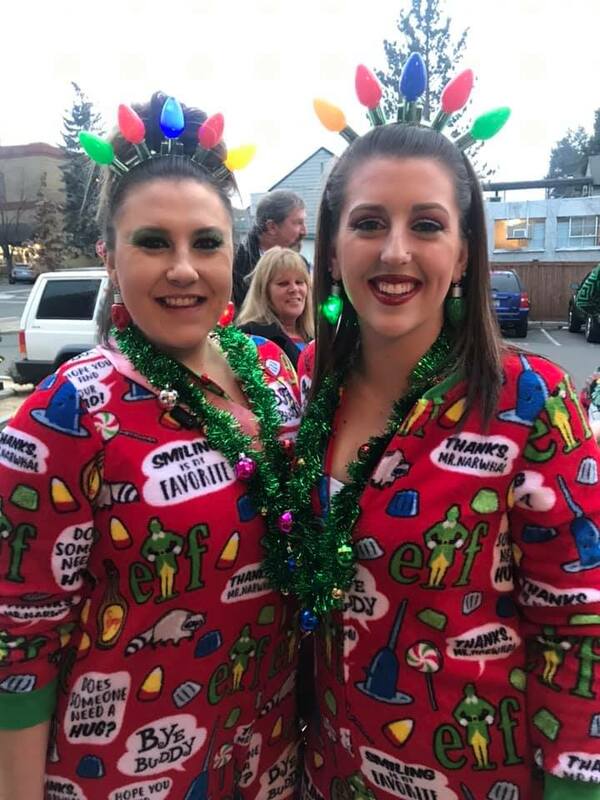 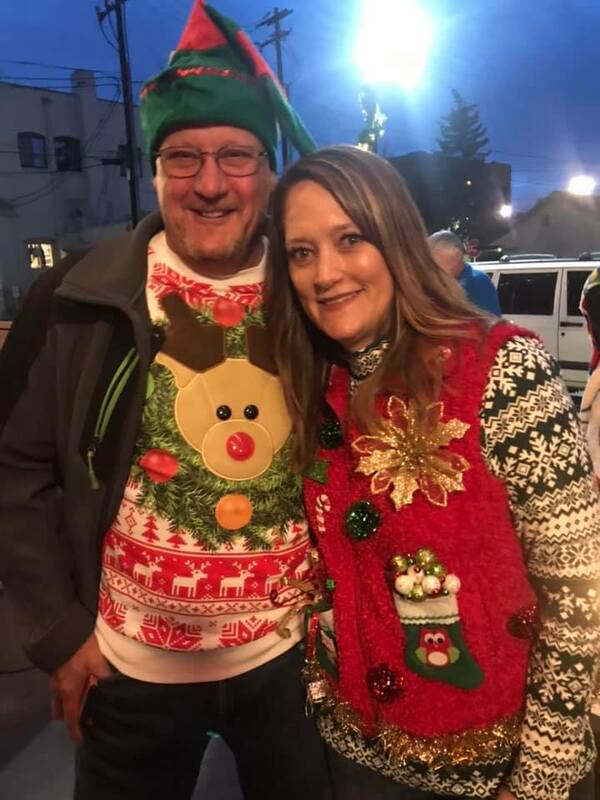 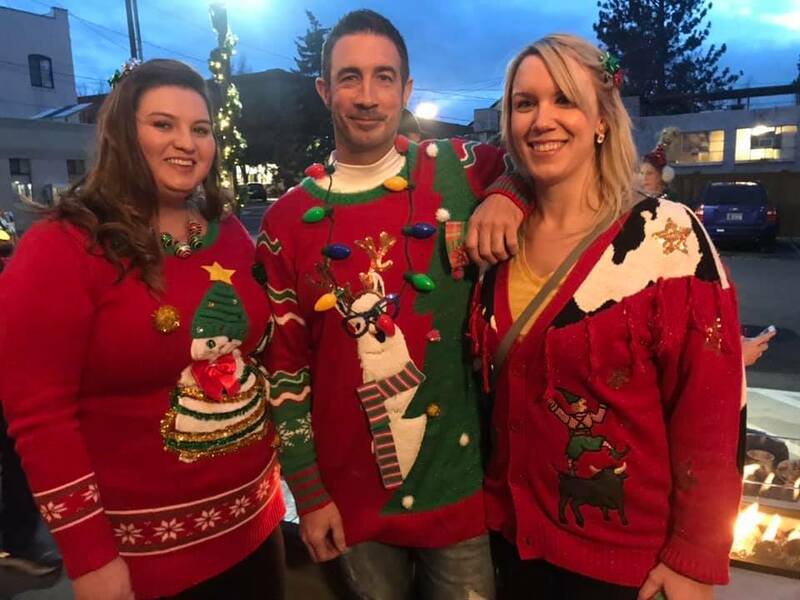 Together we raised over $4,000 for Downtown Bend at the 2018 Pub Crawl!